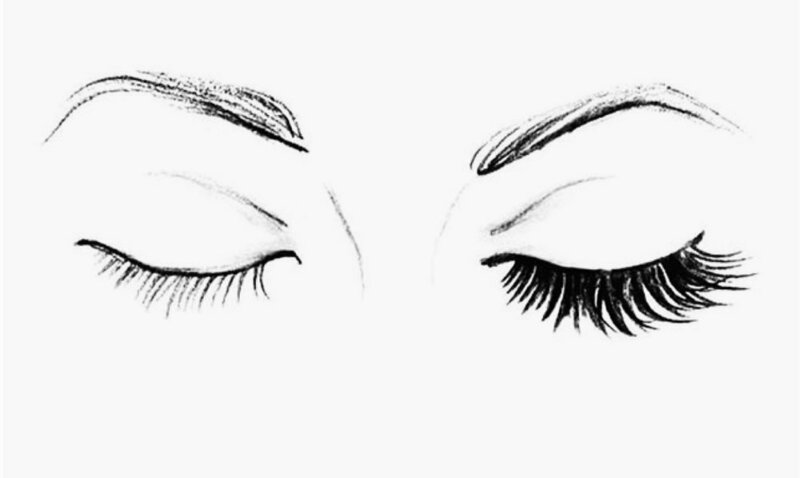 Looking for dramatic lashes without the cost and maintenance of false lashes? Search no longer! Lash lifts are here and taking over the lash world! Lash lift treatmeants lift the natural lashes at the root in an upward position, creating the appearance of longer, thicker lashes for 6-8 weeks. Add a lash tint to further enhance the appearance. This treatmeant is ideal for people looking to have an alternative to false lashes or use of mascara and lash curlers. It is also amazing for guests with straight unruly lashes!